HomeCanadian PoliticsWhat is the level for “stoned driving?” Feds don’t know! What is the level for “stoned driving?” Feds don’t know! 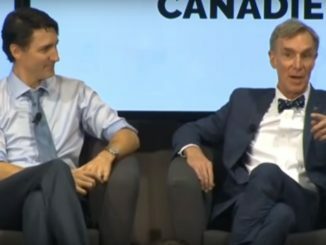 October 8, 2018 Brian Lilley Canadian Politics Comments Off on What is the level for “stoned driving?” Feds don’t know! It’s a pretty shocking admission, the feds don’t know what the right level of THC is to determine that someone is driving stoned. We are a week away from pot being legal and we still haven’t figured this out? I’ve been saying for sometime now that the legalization of pot would be a disaster. This latest admission proves it. This isn’t some anti-pot, reefer madness statement. This is looking at how the legislation is written and how this is being rolled out. How can we be a week away and have the justice minister saying “it depends” when asked at what level someone is impaired on cannabis while driving? 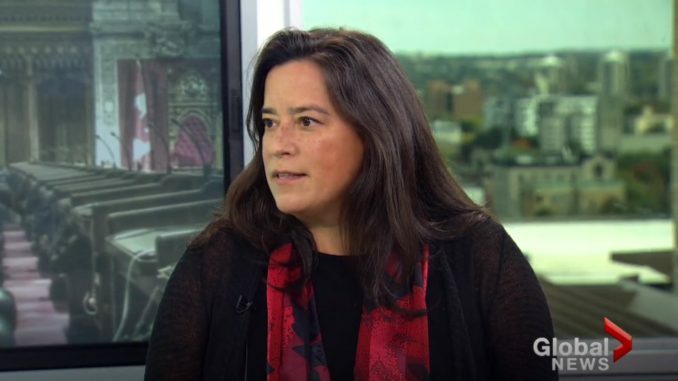 Jody Wilson-Raybould made the comments in an interview with Global’s The West Block on Sunday. “It depends on a case-by-case basis,” she said. Essentially, what Wilson-Raybould is saying, is that it will depend on the subjective discretion of the police officer involved. If it gets to the point of a blood test there there is a specific threshold but before that, when dealing with an officer, “it depends” will be the law of the land. There is a reason that I call Bill C-46, the bill that deals with impaired driving and pot, the Defence Lawyers Retirement Fund Act. Lawyers will make a fortune off of litigating this bill. This bill requires reasonable grounds to test someone for impaired driving for drugs. Remarkably the same bill removes reasonable grounds to test for alcohol impairment. Nor will courts like officers subjectively deciding if someone is too impaired to drive due to cannabis consumption. There is no test as reliable as a roadside breathalyzer to test for drug impairment. The breathalyzer has a track record of accuracy and has been tested in countless court cases. So far the only similar device for pot is the Drager DrugTest 5000, something that sounds like it was developed by Dr. DoofenShmirtz from Phineas and Ferb. The feds have approved it many police services are taking a pass. There are many problems with this device from it giving false positives to only working in temperatures between 4 and 40 degrees Celsius. We have this thing in Canada called winter. And winter is coming. They’ve had years to get this right. Anyone that remembers Justin Trudeau’s original pledge to legalize pot should remember the situation. Trudeau was in a park, he seemed anxious, the announcement seemed rushed. But that was long before the 2015 election. He had time to think about this, he’s had three years since winning power to iron out the legalities of it all. And this is the best he can do? One defence lawyer who backs the idea of legalizing weed calls C-45 and C-46 disasters. He pointed out that there will be more ways to be charged with pot related offences after it is legal than there are now. The so-called legalization of marijuana will disappoint users who will be shocked at how regulated it is. It will disappoint and cause confusion for provinces, municipalities and police services across the country that now need to deal with this mess. Get ready for a wild ride on October 17. 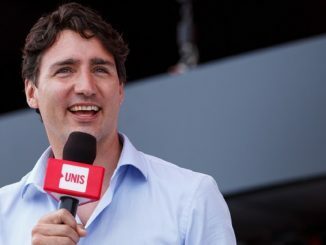 Will the roll out of Trudeau’s biggest promise in the 2015 election help him or hurt him in 2019?